When habitat conditions are strong, wildlife tend to flourish and the overriding factor is precipitation. 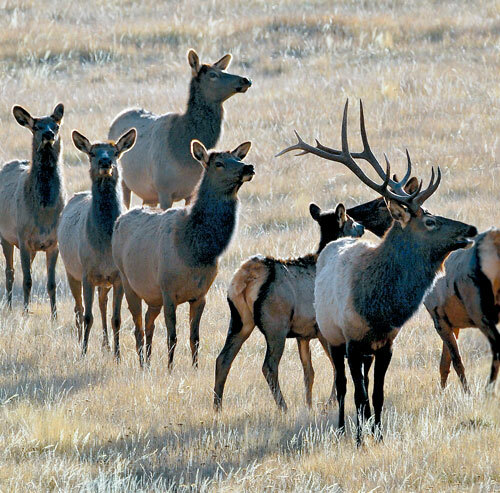 Adequate rainfall and snow in 2014-15 produced an abundance of available forage, resulting in healthy elk herds throughout most of New Mexico. 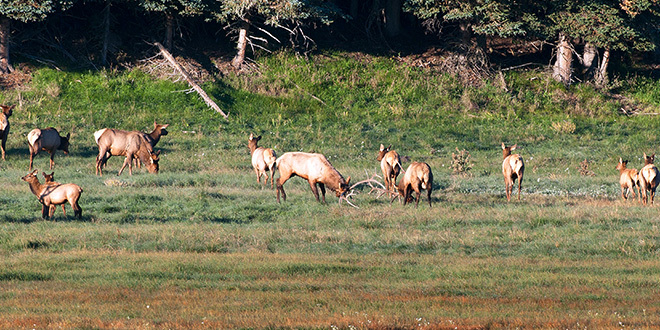 Above: While elk populations and overall health are strong for the 2016 hunting season, late monsoonal rains could make for a difficult hunt because elk will likely disperse across the landscape due to the amount of available forage. NMDGF photos by Dan Williams. 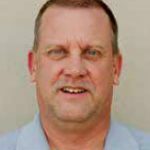 “We had a prolific monsoon season in 2015, which created an abundance of late-summer and fall forage and elk entered the winter in great body condition,” said James Pitman, elk program manager for the New Mexico Department of Game and Fish. Pitman said during a winter capture effort, biologists documented high levels of rump fat for that time of year, which is a good sign for healthy elk. For hunters, the prognosis contains good and bad news. The bonus is healthy elk. Good forage at the right time of year also promotes good antler growth. However, Pitman said, the resulting habitat conditions can make for a more difficult hunt. Pitman is confident those putting in the effort will find some large, healthy animals. Game Management Units 36, 34, 15 and 16A-E are sought-after locations. “Herds in the southeast have the highest bull-to-cow ratios in the state,” he said. “This includes the Ruidoso herd in unit 36 and the Sacramento herd in unit 34. There will be a lot of younger bulls, but there are still plenty of larger ones to be found in both areas. Strong precipitation in the winter of 2014 and a good monsoon season last year helped produce an abundance of forage, which has been beneficial to the elk population and the overall health of herds around New Mexico. NMDGF photo by Dan Williams. Hunting in recently burned areas where the old and decadent vegetation has burned off and stimulated new growth can result in some great hunts. However, while fire is generally beneficial to elk, hot wildfires can result in barren areas elk avoid. However, burns are generally good for elk and elk hunting. For the best chances at success, Pitman said hunters need to do their homework and get out into the field and glass for elk prior to taking to the field. “A good forecast should not replace preparation,” he said.